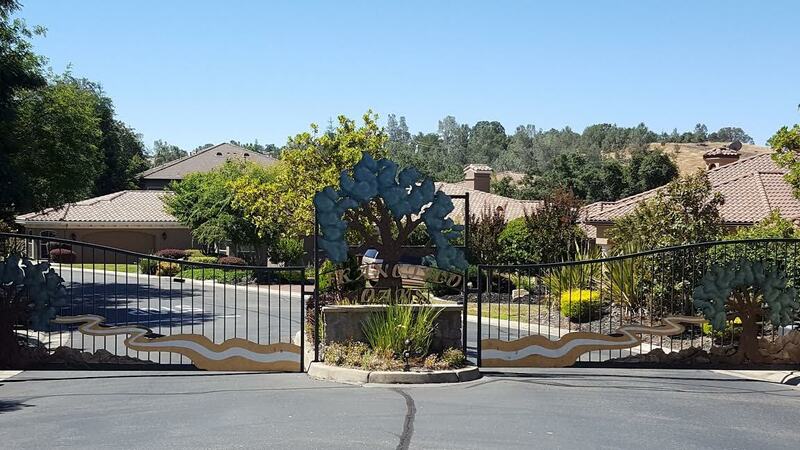 Francisco Oaks is a gated custom home development in El Dorado Hills with sixty seven homes/homesites. The planned unit development is located near Folsom Lake and shopping centers at the intersection of Francisco Drive and Green Valley Road. Homes are custom designed and built. The design theme created for Francisco Oaks were based on the architectural styles that have played a significant role in shaping residential neighborhoods throughout California's history. These architectural styles include; Mediterranean, Italian, Santa Barbara, Craftsman, Prairie, Country French and Contemporary.